"But practically it's not possible because if you try to insure everything under the sun, you will be left with no money for your living expenses & financial goals. One should, therefore, consider two things before taking any insurance - the probability of an event & its financial impact on your life," says Hemant Beniwal, a Sebi-registered investment adviser. A: High Probability, High Financial Impact - type should be covered without any second thought - e.g. 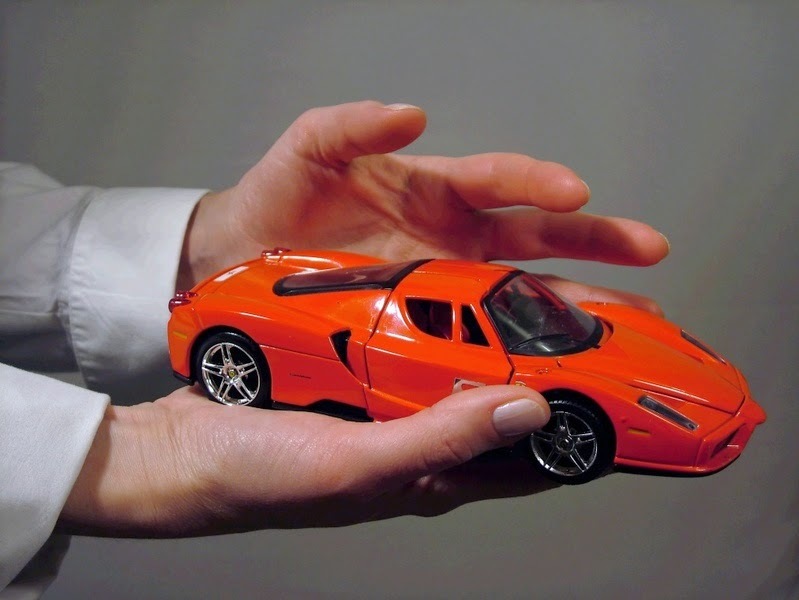 health insurance & motor insurance. B: Low Probability, High Financial Impact - type can have a significant financial impact. So should be considered after looking at personal situations & assets; e.g. term insurance, accidental insurance & critical care insurance. C: High Probability, Low Financial Impact - In this case risk should be retained or transferred to insurance companies; e.g. extended warranties. D: Low Probability, Low Financial Impact - Such insurance can be outrightly ignored, like credit card insurance. Therefore, "you should never mix insurance and investments. This is also applicable on investment products which offer insurance benefits. Like some mutual funds offer the benefit of health & life insurance, if you invest in their schemes. These offers should be ignored as they always come with some hidden T&C of exit loads & expenses. Also, ignore health insurance policies which have investment components and go for plain vanilla health insurance products instead," explains Beniwal. Life Insurance for Children: All parents want to ensure their child's future. And to do this, some want to buy a child policy which can meet their child's financial requirements. But buying a policy on child's name is not the right solution as the objective of insurance is to support your dependents financially when you are no more. Hence, the insurance has to be in your name rather than that of your child. Also, "child plans -- be it ULIPs or traditional ones -- are highly costly and can fall short of inflation-adjusted corpus at the time of need for education or marriage. Even coverage may fall short of requirement, taking into consideration the high cost of primary education, leave aside higher education," says Subhabrata Ghosh, Certified Financial Planner and Member of The Financial Planners' Guild India. "Accidental & property damage is already covered under any comprehensive accidental insurance and householder insurance policy. So a separate cover is usually not needed for it. It's wedding cancellation & public liability, however, which can have a significant financial impact. But in India people are more accommodating in case of cancellation of an event in comparison to the western world. Add to it the list of exclusion in such policies, and wedding insurance is still not in a priority list," informs Beniwal. Credit Card Insurance: How many times you lost your credit card? Even if once, what's the first thing that you did? In fact, you asked to block your card and the card company issued a new card. So rather than taking insurance for loss of credit card, make sure it's not lost or rather keep lesser-limit cards in your wallet. There is another issue too. Whenever you get your credit card from a bank or financial institution, they usually start pitching a lot of insurance policies which are marketed as 'especially available for our card holders' - health insurance and accidental insurance are the most common. In most of the cases, either these policies are expensive or come with a lot of limitations. Moreover, insurance in these policies may not be transferred if you don't want to continue with your card company. So, why to get stuck with such policies? To help consumers guard against bogus claims being made by insurers, sector regulator IRDA has said the companies will have to clearly define conditions along with benefits and riders of products to customers. Insurance Regulatory and Development Authority (IRDA), in its revised draft regulations on consumer protection, has also said that insurance companies must place all the product information in public domain. The regulator has also sought comments from the public and all stakeholders on the draft regulations on or before January 19, 2015. “A prospectus of any insurance product shall clearly state the scope of benefits, the extent of insurance cover and in an explicit manner explain the warranties, exceptions and conditions of the insurance cover. “Every insurer shall place in public domain complete details of product particulars of each and every product that was offered for sale by the insurer as it was filed and approved by IRDA,” said the draft regulations. In case of life insurance products, they should clearly mention if it comes with profit or without profits and the riders on products shall be clearly spelt out with regard to scope of benefits, as per the draft norms. Among others, it said the insurers should formulate an insurance awareness policy to educate customers, constitute a policyholder protection committee ensuring its proper functioning as well as formulate a grievance redressal policy for speedy resolution of grievances. The draft has also suggested comprehensive, dispassionate and true information about products by the companies. 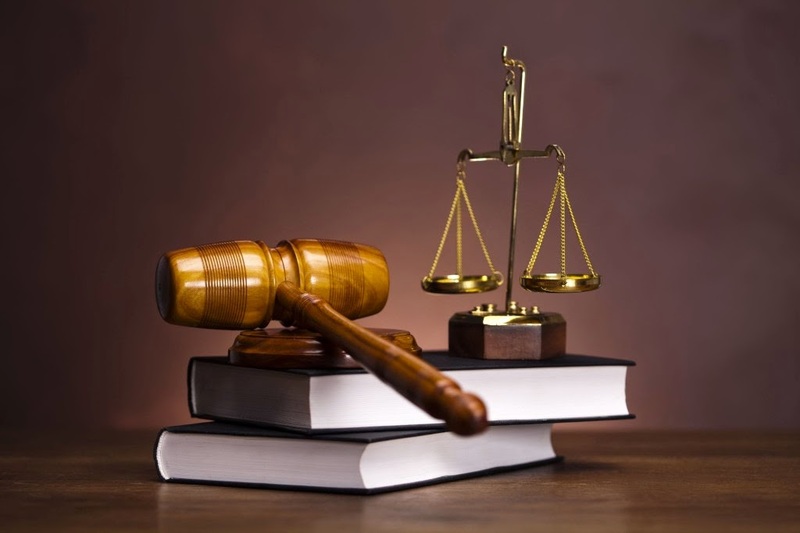 “The insurers shall ensure that the benefit/returns of the policy are not mis-stated/mis-represented or the prospect is not forced to buy a policy. “Insurers shall disclose restrictions/conditions of all aspects of benefits that are material,” it added. The draft norms further said that the products should suit policyholders with respect to income, personal and family circumstances, life stage, financial goals and risk appetite as the customer has the right to service of the proper kind. It said that name and address of agent/insurance intermediary should also be mentioned in the policy document and premium receipts or any such communication. The insurers, agents and intermediaries shall strictly adhere to IRDA advertisement regulations and shall not issue any misleading or unfair advertisement,” it added. “Violations of any provisions of Advertisement Regulations and guidelines...shall be dealt with as per provisions of the relevant regulations/provisions of the Act,” it added. 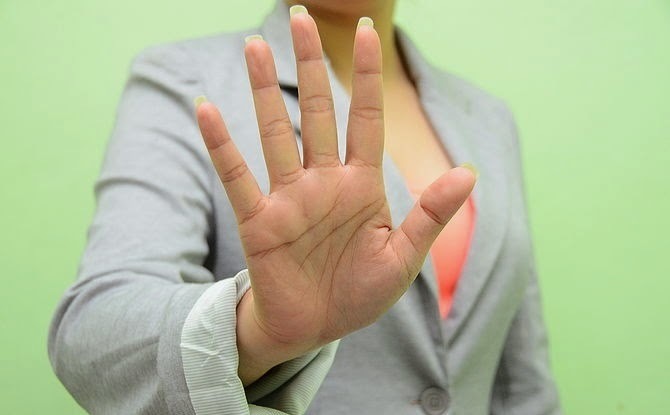 IRDA said the revised regulations may be known as IRDA (Protection of Policyholder’s Interests) Regulations 2014 as and when they come to force. The new year is only a few days away and you must be racking your brains already about resolutions. Whatever your resolutions, you may wish to add a few things to better plan your financial life in 2015. Here are a few quick tips for you to keep your wealth in good health. January-Question what you really want your money to do for you Whether you want to retire at 45, send your kids to study abroad, or travel across the world, it would be a good idea to put numbers to each of these goals and estimate how your finances are currently designed to help you achieve these. February-Put it all together Create an inventory of all your savings, investments and insurance policies. It is critical that all records are well-documented and stored. March-Keep what matters, let the rest go Surrender all those small value insurance policies that don't give you enough cover and buy new ones. The same goes for investments that you may have made in the past. April-Put your risk control mechanisms in place Carefully evaluate the right amount of life insurance coverage needs and medical cover required for you and your family and make arrangements accordingly. May-Plan for emergencies and contingencies It is imperative that you keep some funds tucked away for emergencies. Ideally, keep a combination of cash, savings accountlinked fixed deposits or even liquid funds that allow you to withdraw cash through ATM cards or redemptions through SMS. Typically three to six months' worth of contingency funds works well for most people. June-Use technology to improve the management of your finances Bring yourself up to date with the latest offerings on technology that may help you keep a tab on all your financial matters. It is much easier to keep track of your accounts through alerts, texts and emails these days than repeated visits to the bank. July-File your taxes correctly and diligently Collect all your data, be it income, investments, interest statements, capital gains, etc, and compile it carefully so that you do not miss out on anything critical. Speak to your tax adviser to avoid any undue tax-related stress. 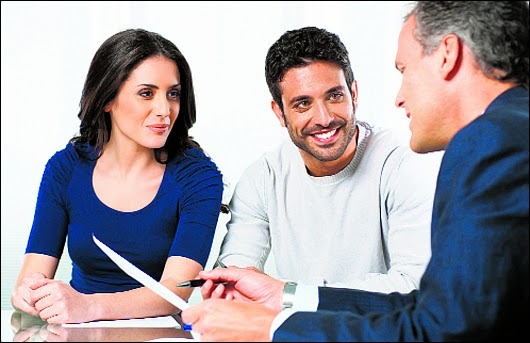 August-Build a team of trusted advisers Build a strong relationship with your financial planner because he will oversee your finances, advise and manage your taxes on a regular basis. 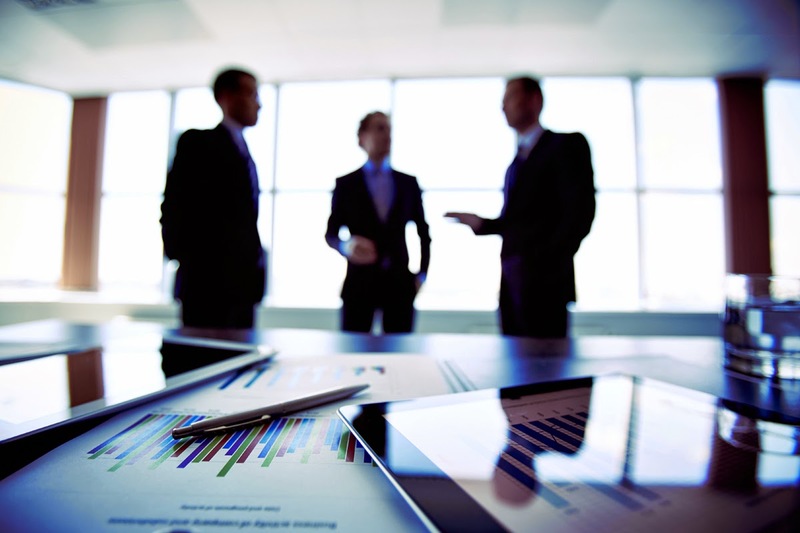 Also, get a legal adviser to guide you through matters related to succession and real estate. September-Invest in yourself All of us tend to become complacent once we reach a comfortable state in our careers. Just like companies spend a portion of their revenue on research, invest a portion of your income on improving your skills. Find a way to turn your passions and hobbies into profit. October-Accept that you are an investor While most of us start off as investors, there is a high risk of becoming a speculator along the way. Avoid making a purchase just because it has done well in the recent past or your friend has bought it. As George Soros says, "If investing is entertaining, if you're having fun, you're probably not making any money. Good investing is boring." November-Build your succession plan Clearly designate your beneficiaries by putting it down on paper and educate your family about all your assets and loans. You'll save your family much worry if you tell them you've got enough to see them through. December-Review your plan and rebalance your portfolio Focus on the overall allocation of funds across different asset classes so that assets that have become cheaper can be added to your portfolio, and expensive assets can be reduced. This simple strategy of rebalancing can make a significant difference to your overall portfolio returns. The Union Cabinet on Wednesday approved ordinances to push reforms in the coal and insurance sectors after it was unable to pass bills for these in the winter session of Parliament that ended on Tuesday. The Bills could not be taken up in the Rajya Sabha as a united opposition held up proceedings for much of the month-long session. The government is in a minority in the Rajya Sabha. The Insurance Laws Amendment Bill, 2008 could not be taken up for discussion despite being approved by the Select Committee of the Upper House. The Coal Mines (Special Provisions) Bill, 2014 has already been approved by the Lok Sabha during the session, but that too could make no progress in the other House, as the opposition stalled the Rajya Sabha over religious conversions and other issues. Finance Minister Arun Jaitley had on Saturday said, "the government is extremely determined to go ahead with this (insurance sector) reforms and will not allow a Parliamentary disturbance to obstruct or delay a reform of this kind." On the Coal Bill, Mr Jaitley had said, "it is a bill which has been unanimously passed by the Lok Sabha. All doubts have been cleared. It was not allowed to come on the agenda of the Upper House." 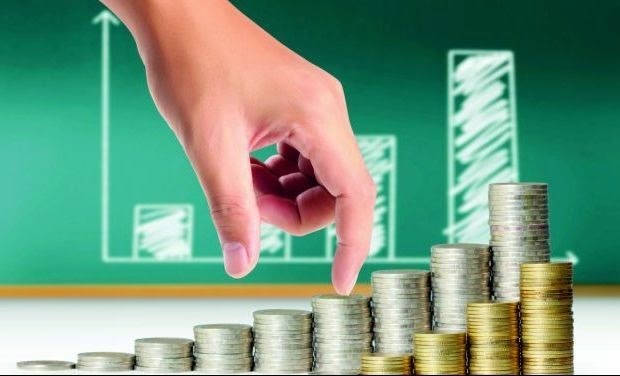 The Insurance Bill, which has been pending since 2008 in the Rajya Sabha, seeks to increase the composite foreign investment limit in insurance companies to 49 per cent from current level of 26 per cent. The 49 per cent cap would include both FDI and foreign portfolio investments. The passage of Coal Bill is essential as it would pave way for auctioning of coal mines which were cancelled by the Supreme Court. With just two sittings remaining in the winter session of Parliament and the logjam in the Rajya Sabha continuing, the Government might take Ordinance route for increasing FDI limit in the capital starved insurance sector. The Bill has been cleared by the Cabinet and a select committee report on the Insurance Bill tabled in the Upper House but an aggressive opposition is making things difficult for the government and now passing of the Bill this session looks impossible. However, according to sources, the government is keen to give reforms a push to boost the investor sentiment. It, therefore, might not wait for the next session to pass the Insurance Bill, and rather promulgate an ordinance. While heart diseases are India's biggest killers, the country's health insurance map shows that the largest number of claims is made for hospitalization due to commonplace fever and infections. The other three diseases that got the maximum claims include eye-related problems (excluding cataract), heart ailments and gastrointestinal complications. "In 2014, we had the maximum number of claims for fever followed by respiratory diseases,'' confirmed Amit Bhandari of ICICI Lombard, the country's largest private insurance company. Experts said inflation in the medical arena has dropped, which could mean little rise in insurance premium. A senior official of a private insurance company said while premiums had risen between 15%and 20% in the last two years, it's likely to increase by barely 2% in the coming year. The biggest development in insurance-paid healthcare is the emergence of private primary healthcare providers. The term stands for the now corporatized option for general physicians. Metropolitan cities such as Mumbai have in the last decade witnessed a sharp drop in the number of general physicians as many doctors prefer to super-specialize. Moreover, use of tertiary (super specialty) hospitals is up among patients. ICICI data shows such use increased from 43% to 49% among its customers from 2013 to 2014. "This leads to overcrowding of super specialty hospitals by patients who could easily have been managed in smaller centres,'' said Bhandari. In response, companies such as Nationwide in Bangalore and HealthSpring in Mumbai have come up to provide an alternative to the disappearing general physicians. Insurers are now offering the option of cover for out-patient department consultations. "The idea is to get patients to visit a general doctor instead of a specialist at the beginning. Why should, for instance, a super specialty hospital look after a malaria patient who can be managed on an out-patient basis?" said Bhandari. The government is likely to roll out its much touted National Health Assurance Mission (NHAM) in January, promising health insurance for all. The PMO asked the health ministry to work out the modalities of the scheme as well as revamp the existing Rashtriya Swasthya Bima Yojana (RSBY) to expand its span to include universal coverage, Times Of India reported quoting an official. RSBY, currently managed by the labour ministry, will also be soon transferred to the health ministry. "A decision to this effect has already been taken by the PMO," the official, who attended the meeting, told TOI. He said the PMO wants the ministry to expedite the streamlining of the scheme. For the time being, RSBY will be part of NHAM which will be rolled out in phases. Gradually, the two will be merged as one policy, the official said. "The complete merger will take around three years," he said. Improving public health has been high on Prime Minister Narendra Modi's agenda. Sources said the Cabinet secretariat and PMO have been regularly taking updates on the issue. The government plans to offer a complete basket of services under NHAM. This would include 50 essential medicines, a package of diagnostic services as well as around 30 alternative medicines such as ayurveda, homeopathy etc. The benefits will be available to all citizens unlike RSBY which is mostly limited to below-poverty-line families. Maharashtra has the highest share -- over 16 per cent -- in the motor insurance premium (own damage category) of about Rs 17,098 crore collected as of 2012-13 in the country, whereas Gujarat tops in terms of annual growth rate, an Assocham study said. Maharashtra has the highest share of over 16 per cent in total motor insurance premium (own damage) worth about Rs 17,098 crore collected as of 2012-13. "However, Gujarat has ranked top clocking compounded annual growth rate (CAGR) of over 123 per cent in terms of gross direct premium in motor insurance (own damage category) collected by the states during 2009-10 and 2012-13," according to the study. The motor insurance premium collection more than doubled in Gujarat in three years, going up to around Rs 1,379 crore in 2012-13 from around Rs 618 crore in 2009-10. Tamil Nadu has the second highest share -- over 8 per cent -- in premium collected, followed by Gujarat (8 per cent), Karnataka (7.7 per cent) and Uttar Pradesh (6.9 per cent). With a CAGR of about 104 per cent, Bihar is ranked second in growth, followed by Madhya Pradesh (98 per cent), Maharashtra (96 per cent) and Himachal Pradesh (94 per cent). The gross direct motor insurance (own damage) premium collection increased at a CAGR of about 83 per cent, from Rs 9,345 crore in 2009-10 to about Rs 17,098 crore as of 2012-13. 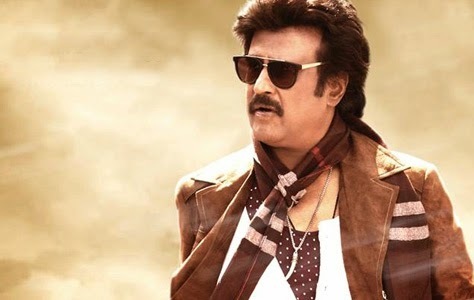 Superstar Rajinikanth’s film Lingaa, which will release in theatres on December 12, has secured a mega-insurancecover, including production insurance and loss of revenue in India and overseas. Industry estimates suggest the size of the cover could be well above Rs 200 crore. This includes upwards of Rs 100 crore for production cover apart from cover against force majeure incidents that could disrupt the screening of the film. Insurance companies compensate film production houses for delays and losses due to adverse weather conditions, natural disasters, damage to property and injury to actors during shooting. Sudden illness among the main cast of the film due to food poisoning is also covered by such policies. A decade ago the film insurance segment was dominated by public-sector general insurers but now private insurers have entered the scene. Film insurance, was once considered an additional burden for film producers, has become the norm. The share of film insurance in the overall insurance business could touch 8-10 per cent in the next three-five years, say experts. At present, it accounts for about two per cent of the industry’s total business. Apart from Bollywood movies, several south Indian movies are heavily insured. Claim payments have also been on the rise with recent cases of fire on sets and actors falling ill during shooting. As a concept, film insurance came into existence in the early 1990s. Taal was one of the first movies to be insured. Sanjay Dutt’s arrest during the making of Khalnayak prompted Subhash Ghai to insure his next movie Taal, for which he paid Rs 15 lakh as premium for a film valued at about Rs 11 crore. Since then more and more producers have been insuring their movies. These policies cover loss to life or property on film sets. They also cover legal issues related to a film as well as post-release risks like theatre shutdown due to riots or strikes. Acts of terrorism, perilous activities, disappearance, unexplained inventory shortage, war or invasion are excluded from the cover. Some policies also cover the advance paid to film stars. A senior executive looking into miscellaneous lines of business in a public-sector general insurance company said the stakes were high in a Rajinikanth film because a megastar was involved. "With his films doing good business in South East Asia, the US and UK, it was imperative to take an overseas insurance cover as well,” he added. In film insurance policies, the type of cover depends on the budget of the film. The premium for such a policy is usually 0.3-0.8 per cent of a film’s budget. If the budget of a film is Rs 100 crore, for instance, the premium would be Rs 30-80 lakh. While submitting a request for insurance, the production house should provide details of the budget, including money paid to the actors, the shooting schedule and location. 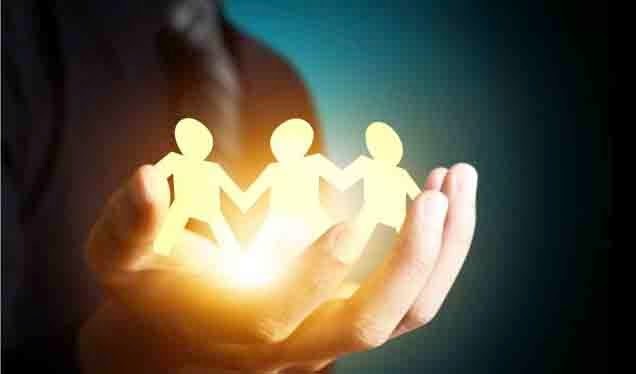 Despite a challenging business environment in the insurance broking industry, a lot of foreign brokerages are planning to enter the Indian market in the coming months. On Wednesday, JLT, one of the world’s largest providers of insurance and reinsurance brokerage and associated services announced its entry into the Indian insurance broking business through a joint venture with the Sunidhi Group. “India is a market, which no foreign players can ignore at the moment. There are many foreign broking firms that are planning to tap the Indian market. Our goal is to become one of the top five brokers in the country in another five years,” said Sanjay Radhakrishnan, chief executive officer of JLT Independent Insurance, which is holding a 26 per cent stake in the joint venture. Currently, there are 343 registered insurance brokers in India. Out of these, five or six entities are joint ventures between a foreign broker and a domestic partner. According to the current regulation, a foreign partner is not allowed to hold more than 26 per cent stake in the insurance broking firm. Mr Radhakrishnan said that his firm is willing to increase its stake in the joint venture as and when the domestic regulation permits foreign investors to hold a higher stake. While there is a proposal to allow 100 per cent FDI in insurance broking firm, Sohanlal Kadel, president of Insurance Brokers Association of India, said that his association would oppose any such move from the government. The proposal, he said, would hit local players hard. “We are open to foreign players holding either 26 per cent or 49 per cent stake with management control with Indian. However, we will oppose any move to allow 100 per cent FDI in insurance broking industry,” Mr Kadel said. Health adversities often occur and consequently end up dampening our spirits and usually burning a hole in our pocket. Individuals and families are prepared to face such an eventuality by taking a health insurance policy with an adequate cover so that they can avail quality medical treatment without being concerned about the overbearing expenses. While buying health insurance is critical, choosing the 'right' health insurance plan is an equally important decision as only the correct health cover will effectively deliver the goods for you in case of an adversity. Today, many plans are available in market to address requirements of varied consumer segments. Basic health insurance plans and top-up plans can cover your daily and basic health needs, existing chronic ailments and even maternity-related expenses. Frankly, a wide range of products offered by insurers may leave you confused, so here are some basic rules that you must follow while choosing a health insurance plan. These are 10 commandments to securing your health. When you opt for a health insurance cover, ensure that its constituent features and services match your current and future healthcare requirements. Understand the product in detail and invest in it only if you consider it valuable for yourself. For example, there are 'surgical cash' plans that offer a fixed benefit or payout in case the insured is required to undergo a surgery. However, it is imperative to understand that you must first secure your health with a comprehensive hospitalisation indemnity plan before adding other plans to your health insurance portfolio. Similarly, it would not be useful to buy a top-up plan if you do not have means to cover the deductible amount from your existing health insurance or your own funds. Be future ready while choosing your sum insured. Medical inflation is on a consistent upswing and the quantum of a health cover that appears adequate today will be inadequate to cover your healthcare expenses in the next few years. For example, a simple knee replacement— that costs you approximate Rs 4 lakh today— would cost you Rs 14 lakh in the next 7-8 years. So, in this case, don't be penny wise — it might cost you dearly in future. Use the simple principle of paying for what you get. Your premium should be commensurate to the features and services of your policy and the quantum of coverage (i.e. sum insured). Compare similar products across insurers to understand appropriate premium for your chosen product. Go through the product offerings in detail to understand benefits and innovative features being offered by specialised health insurance companies. Automatic policy recharge, annual health check-up, daily hospitalisation allowance, treatment abroad cover and second opinion are some of the valuable benefits that make the offering highly attractive and prudent. This is a key aspect of a health insurance policy because if your insurer has a direct tie-up with a hospital, you can opt for the cashless treatment facility. In other words, you will not have to fork out any money and the claim will be directly settled by your insurance company, saving you from the hassle of filing for reimbursement. Ideally, opt for an insurance company that offers cashless facility at well-equipped hospitals — especially within your geographical proximity. Before you commit yourself to buying a health insurance policy, go through the fine print, raise questions and do not simply go by what you were told or promised verbally. The “exclusions” notification or section of any health insurance policy is important because it informs you about ailments and treatments that the policy doesn't cover. Be proactive on this front - else you might be in for an unwanted surprise when you file your claim. 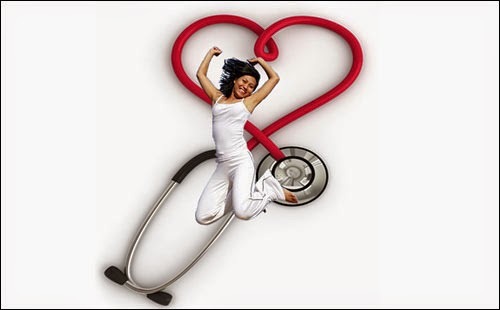 Just like your vehicle insurance policy, your health insurance policy too carries a 'no-claim bonus' feature. Thus, when you do not claim on your health insurance for a particular year, the insurance company provides you a no-claim bonus. This increases your sum insured at the same premium or reduces your premium while maintaining the same sum insured - depending on the no-claim bonus feature offered by the chosen insurer. Either way, ensure that your policy gets you a significant benefit with this feature. The co-payment means that the policyholder will have to share a part of his/her medical bill with the insurance company. For example, if the co-payment clause says 20%, it means that for every Rs 100 of a claim, the insurance company will pay Rs 80 while the remaining Rs 20 would be borne by the insured. This clause could be a part of the policy’s terms and conditions or could come into force for certain age-groups or sum insured levels. Hence, you should look for health insurance plans that offer a favorable co-payment clause throughout the policy life cycle. Health insurance policies usually come with a 15-day free-look period. It offers you the convenience of returning your policy, if you find it unsuitable, within 15-days of receiving the policy document. Premium for the same is refunded after pro-rata deductions. However, you will only be in a position to take this decision after you have studied all aspects of your policy document in detail - it would be wise to do so at the earliest. Choose a product that offers a combination of most of the above mentioned features. 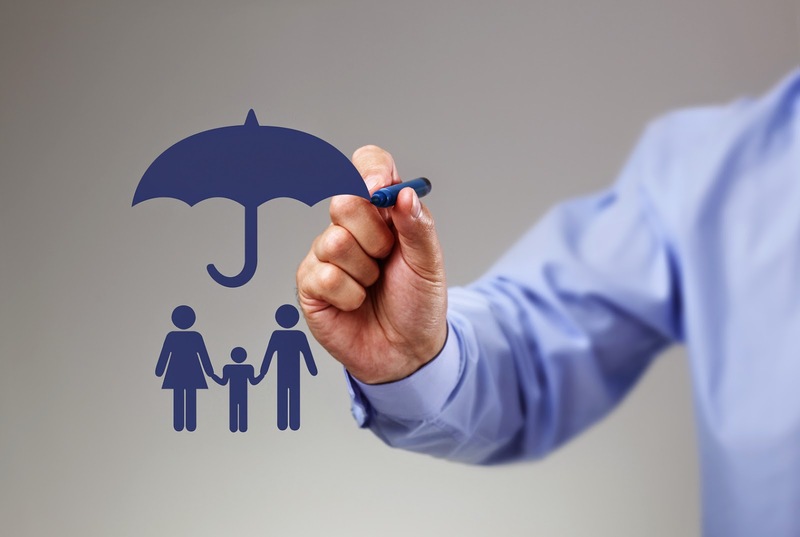 The quality of your insurer’s service delivery and customer-oriented approach will always remain critical decisive factors while choosing your health insurance policy. So, buy an insurance cover that is not only adequate but also promptly delivers on your healthcare requirements as and when the need arises. Spend some time on choosing the right product so that you won't have to fret in future.